LSPS offers powerful tools for process and resource monitoring, including an integrated BIRT engine that provides real-time analytics. 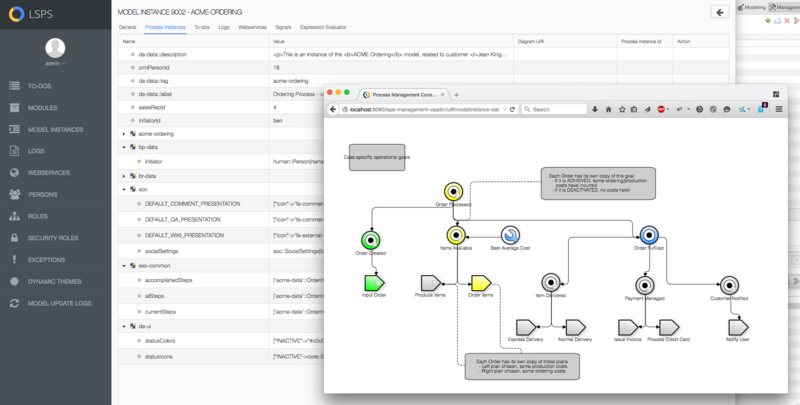 These tools combine with LSPS goal-oriented modeling and intelligent model execution to maintain a full and consistent view of all process behavior at any given instant, or across a time period. From the overall general health of a company's business processes to a magnified view of individual process instances, this knowledge allows stakeholders to efficiently react to changing market and business conditions. Efficiently monitor and administer your executing process applications at any time from the Web-based Administration Console or within the Process Design Suite. Constantly focus on what matters in the shifting sea of information, to grasp critical business moments that enable sustained success. Leverage LSPS dynamic goal-orientation to ensure that the processes behind that delivery are optimized against desired key performance indicators. Anticipate the future by providing real-time business and process intelligence for business owners to reach adopted goals through reactive and proactive decisions. The LSPS Console is designed to efficiently manage any number of running instances, from one to several million, with smart search allowing any instance or group of instances to be identified according to both simple and complex matching criteria. Process instance state can be inspected and controlled, with comprehensive security rights and authorizations controlling which individual or role can view and/or alter any aspect. The target user of the Administration Console is any individual responsible for applications administration and operations. 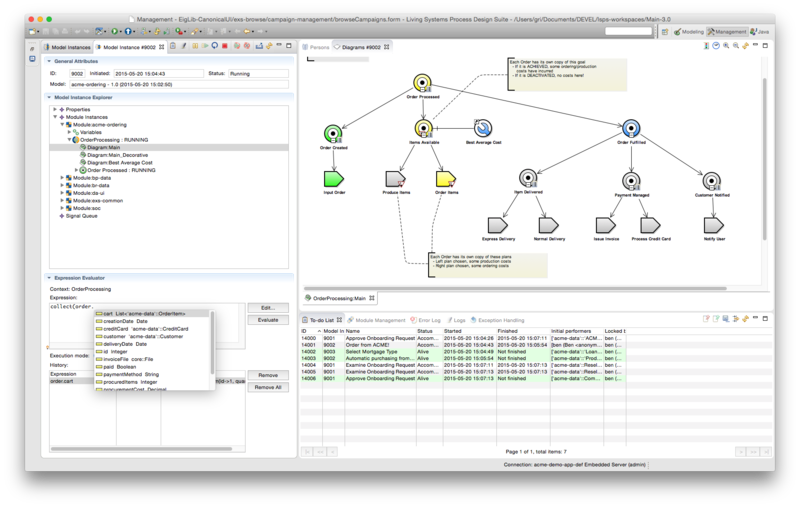 Three Management Console variants are available: one part of the Eclipse-based Process Design Suite, a standalone Web application, and an independent Command Line client. 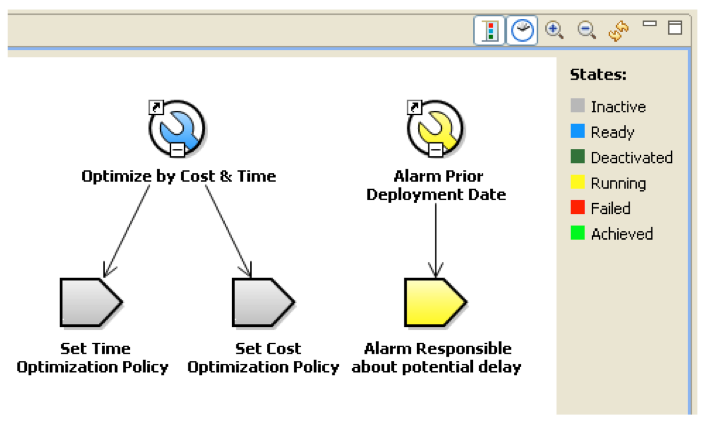 Though the Eclipse and Web variants offer the same functionality, the Eclipse version eases usage during model design and simulation and is integrated with the development environment. The Web Console is the main interactive tool for responsible users in business operations or DevOp groups, being typically used once a application is deployed to production. The Command Line view is for the convenience of the IT administrator, particularly for repeatable and scripted administrative tasks. Timely and clear information presentation is essential to knowledge workers, equally during supervisory management tasks as while performing specific, detailed case work. 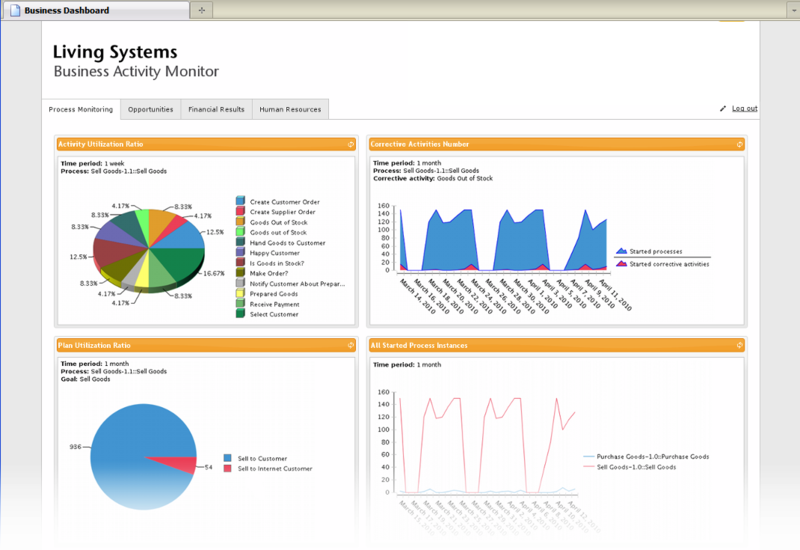 LSPS dynamic widgets provide compelling visual summaries of real-time information and are available just as easily within customized Web-based BAM dashboards as they are as part of any modeled UI screen for case data manipulation or process activity execution. Information collection takes place transparently within LSPS, as human participants and connected systems further process execution or perform case manipulation. The analytic transformation of such data becomes available and can be shown in real-time or on-demand, triggered at any time by a business user - both during execution or offline. This equally supports ad-hoc analysis of performance as well as immediate update of business intelligence for agile adaptation. For example, when a process requires Web based forms, the forms can include process relevant analytics that the business user or owner may call upon for future review. As the traditional access point for business users and owners, the Web-based BAM dashboard can be tailored to each role and individual user. Through dynamic widgets it delivers detailed reports that track, analyze, and benchmark the performance of cases and processes in terms of business metrics and KPIs. For each process goal, the associated KPIs can be displayed, immediately highlighting the costs and benefits of each business objective. Business value chains can be spread across countries - amongst internal divisions and external vendors. Despite this complexity, LSPS enables business owners to view vital performance analytics routinely and on-demand to ensure business is performing in the most efficient and effective manner. To successfully compete in today's global and highly competitive business ecosystem requires the means to provide products and services in the most efficient manner possible. LSPS ensures that the processes behind that delivery are optimized against your key performance indicators. By combining powerful analytics with its cutting edge goal-oriented process design, LSPS continuously monitors and analyzes business processes to reduce costs, reduce processing times, increase flexibility, and optimize business flows. From the big picture to the smallest detail, LSPS works to ensure that each process is performed with maximum efficiency. Model changes, such as adding a new activity plan to a goal, can be applied anytime and immediately using the integrated or Web-based model management tool. 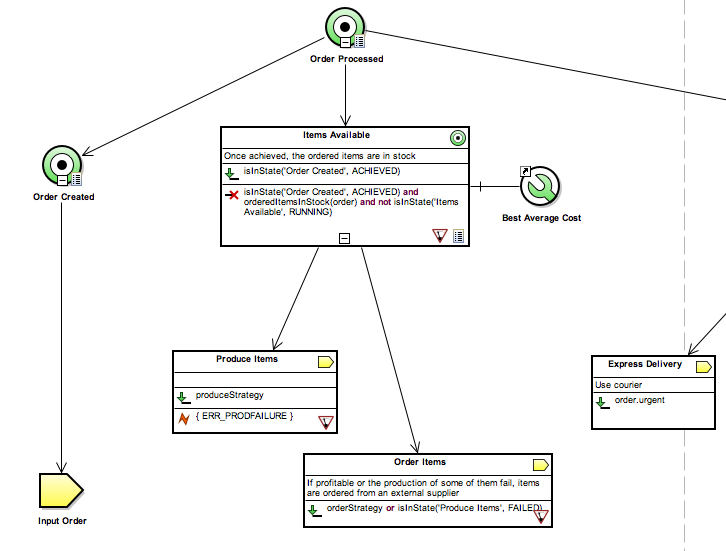 This supports iterative modeling practices and promotes continuous operational improvement by minimizing the effort, lag, and cost of process change. 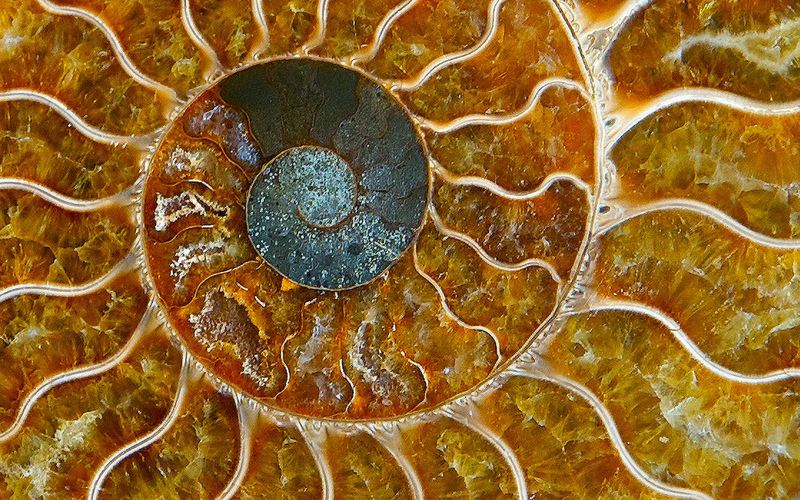 Whether the process manager wants to make a planned update or an ad-hoc correction, she can simply apply an updated model to a process, even if it is already running. As each activity plan is a different way of achieving a process goal, exceptions can be added to a process safely and without causing ripple effects throughout the whole model. Powerful validation and migration wizards ensure that even very extensive changes don't break the process and its data. Any process model can be designed to incorporate governance goals which continuously monitor states and events within or outside the process, for instance time elapsed or a resource level. The LSPS Process Engine pursues process goals by selecting and executing those activity plans that will most optimally achieve them. Selection of plans is automatic, and can take into account a broad variety of factors including key performance indicators, business policies, and resource availability. They autonomously optimize the process flow or trigger another process to keep cost, time, or any other key business-relevant metrics in check. LSPS provides process and business intelligence in a context allowing business stakeholders to quickly navigate large volumes of data resulting from process execution. This ensures rapid and continuous analysis of complex data to support goal-directed reactive and proactive decision making. 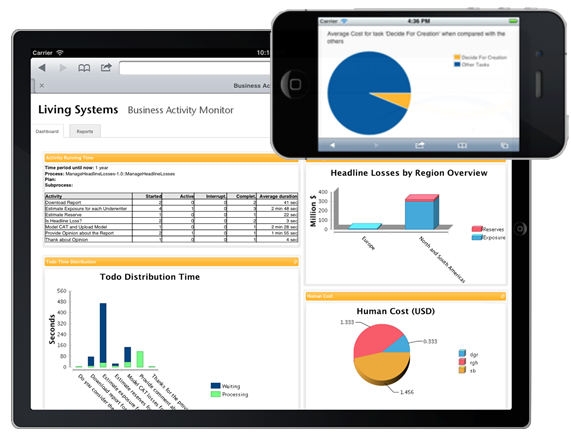 Transparently records process events, human actions, business data modifications, and external system interactions. This river of information constantly streams through LSPS intelligent engine, feeding the whole analytics system. Includes information such as business transactions details (volume, timeliness), service agreements (fulfillment status), and performance results. For processes that are at risk, warnings are provided, responses are monitored, and alerts may be escalated. Performance targets are evaluated by looking at both current and historical data. Captures and analyzes current business events. LSPS pulls information from a range of sources, including database management systems, applications, sensor, web-based news feeds, and social networking sites, to list a few. This information is used to calculate non-process related KPIs and to find patterns demonstrating business risks and opportunities. Leverages the explicit business goals in LSPS models to match the gathered information and statistics with the requirements for the desired objectives. It can then narrow down on the feasible activities and show which cases or processes present threats and opportunities, recommending the most promising paths towards strategic success. 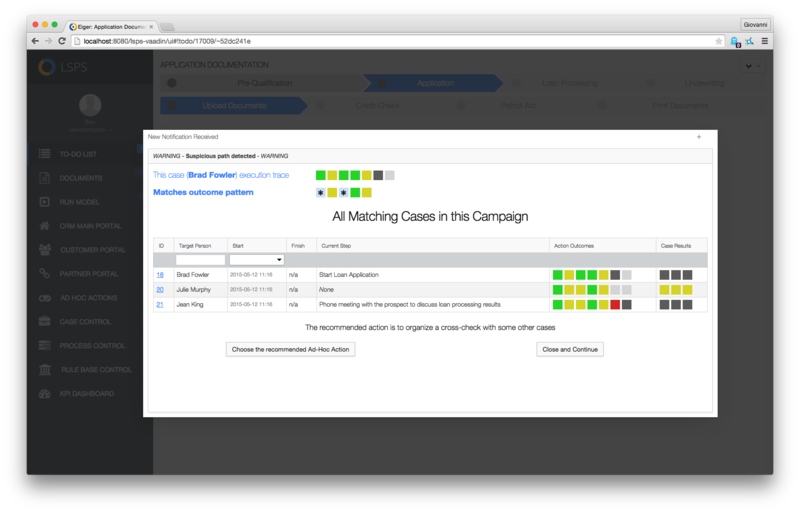 Provides the ability for certain scenarios, including risk, to trigger automatic responses from a process. This, in turn, can include invoking separate internal or external processes, applications, or rule engines.